Simple, sleek and modern, our white dinnerware set brings effortless style to the table. 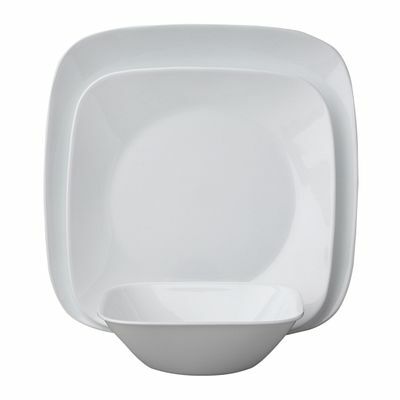 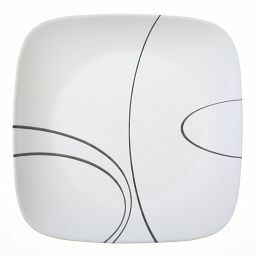 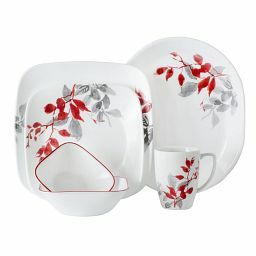 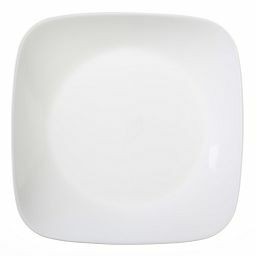 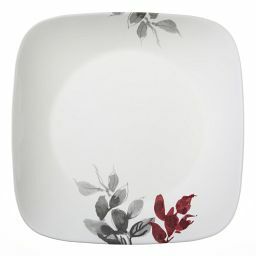 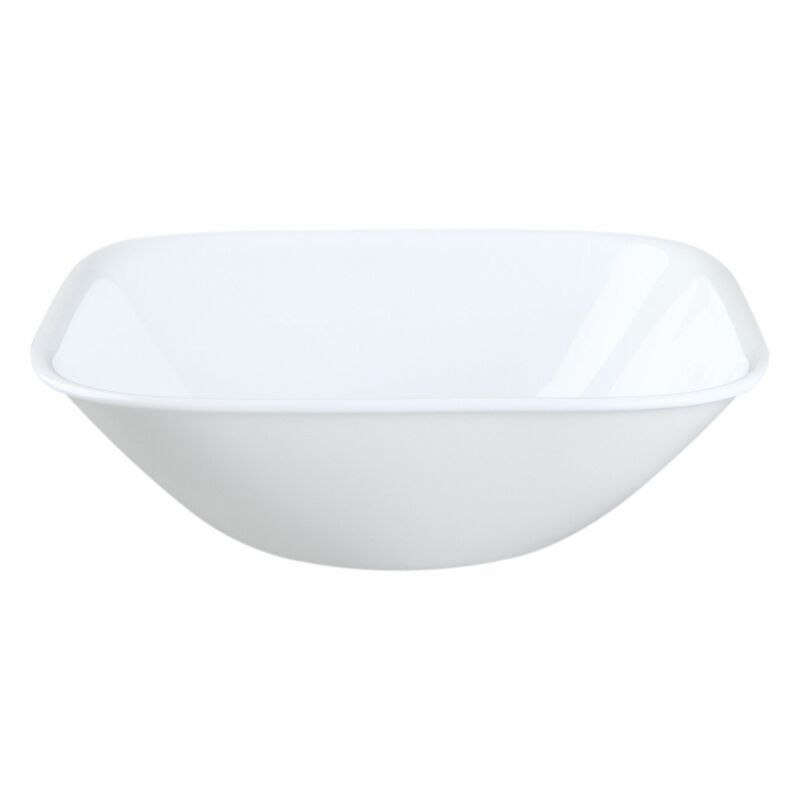 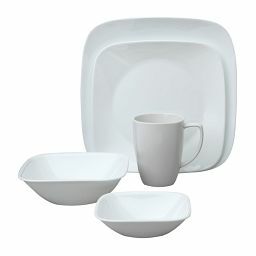 With its clean squared lines and crisp white hue, this dinnerware set is the essence of fresh, modern style. 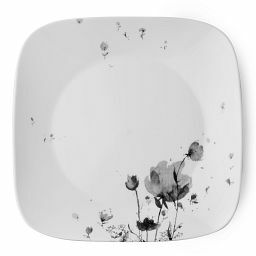 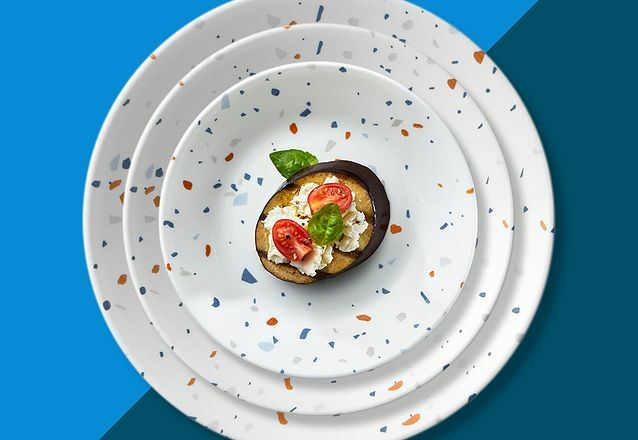 Great for daily dining and entertaining, the dinner plate, salad plate and bowl are equally exceptional in durability and mix-or-match ease.